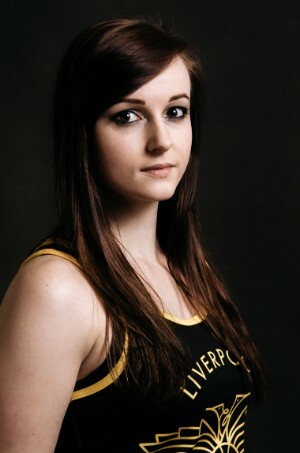 My number… Because in my first year at uni I was in room 503 so the number already had so many memories attached. 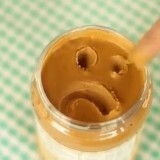 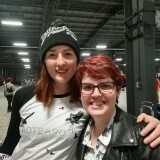 Whatever my mood, I know if I put on my skates I’ll feel a whole lot better. 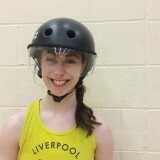 Passing my minimum skills, making the B team and being allowed to call myself a Liverpool Roller Bird! 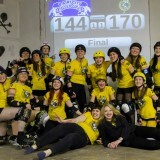 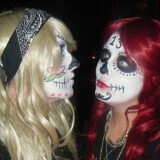 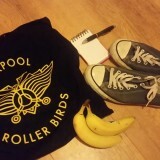 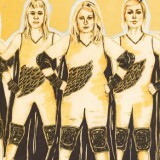 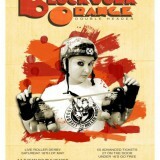 Liverpool Roller Birds’ Big Birthday Bout!